Remember how I showed you these boots by Christian Louboutin? Well, here are the same type but a pair of flats! We all know I love wearing flats! I’m pretty sure I’m not the only one who loves to! 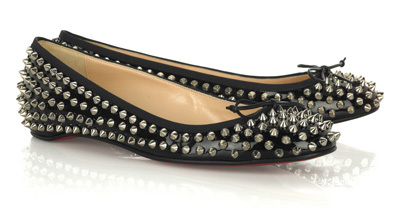 & who wouldn’t love wearing flats if they had this pair in their closet! HOW AMAZING ARE THEY!??? 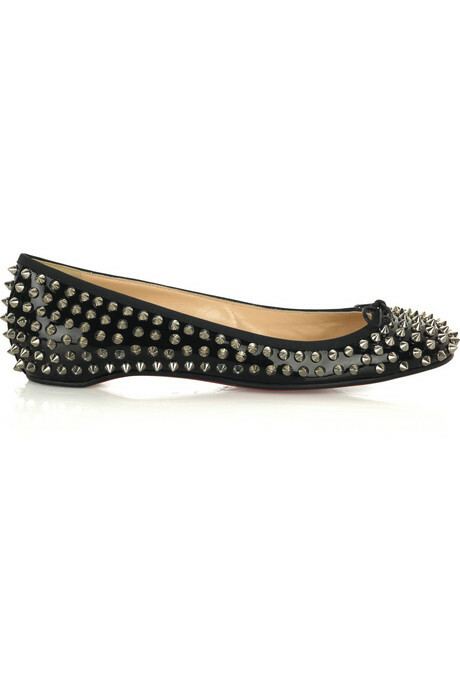 I love heels & i love wearing flats and these are just amazing! P.S. 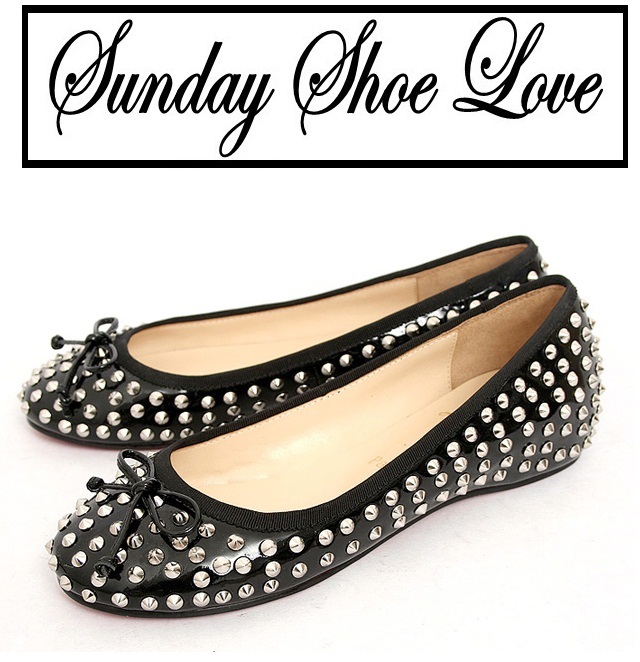 As I told you here already, this is a reminder that this is the last Sunday Shoe Love this month. In November, like I told you guys here, I will be posting a Sunday Shoe Love only once every month. So stay tuned for the next October Sunday Shoe Love! Have a fantastic day dolls!